23+ years of experience in the industry ensures that AYI will plan your charter with proficiency and precision. Our experience booking charters with a wide array of budgets, yachts, destinations and preferences, ensures your yacht charter is the ultimate luxury travel experience. Up-to-date personal inspections of yachts and familiarization with the current crews enable AYI brokers to give unbiased assessments that go far beyond professional marketing pieces and glossy photos. 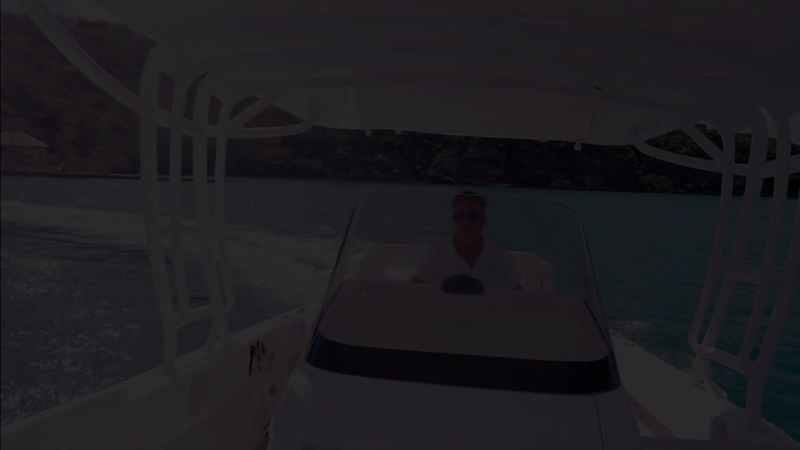 The integrity of our professional charter specialists at AYI is unsurpassed; we will not make recommendations unless we are sure of the quality of the yacht and it’s crew. No matter where you travel with us, your destinations, personal tastes and experiences are always our first priority. We have luxury yachts available with professional crews, all over the world in exotic locations such as the Caribbean, Bahamas, Mediterranean, South Pacific, Galapagos, and beyond. Secluded beaches, vibrant cultures and delectable culinary creations are just the beginning. Each destination and yacht charter offers and endless variety of memorable experiences to satisfy every palate. “My Father's 60th birthday celebration on the yacht is one we will never forget. Thank you for arranging that fabulous band and sourcing the best wines & champagnes for our special guests. The fireworks at the end of the night, over the water, as we viewed from the sundeck, was the perfect ending to the night. We will never forget that evening. We will refer all of our friends to AYI for yacht charter vacations. " "We have been chartering yachts with AYI for over 15 years and there has been countless trips to so many unique destinations that most people never get a chance to see. Every detail is always taken care of … down to my favorite flowers in my stateroom, each time!" "Our last trip to the South of France was the best one yet. You always know the best restaurants, beach clubs and night clubs to recommend!"